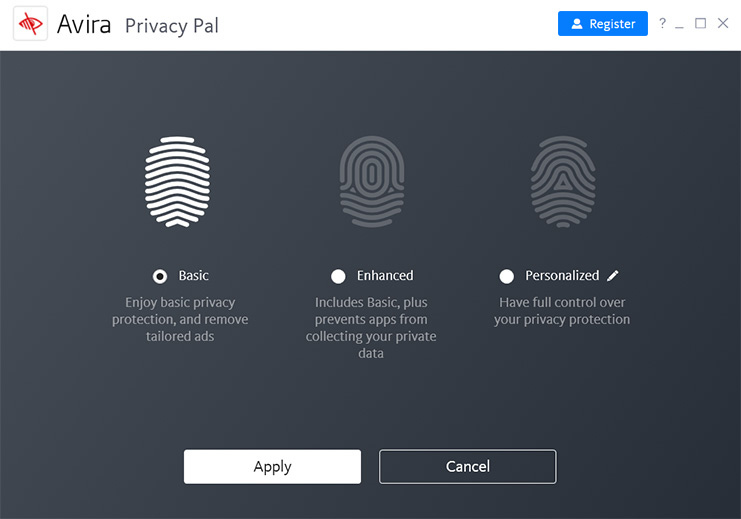 Avira Privacy Pal is a personal assistant that lets you manage your privacy more quickly, simply, and effectively than ever. You can manually deal with 200+ privacy issues or you can put them all in safe, reliable hands and enjoy the view from a sleek, intuitive dashboard. 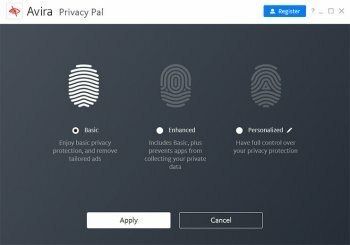 Looks for privacy vulnerabilities and lets you know how you're being tracked. Limit the information that ad and analytics companies gather about you from your web browsing.